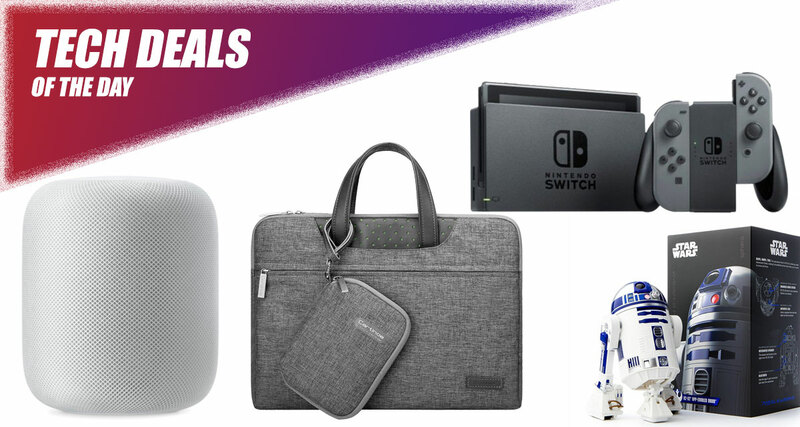 Once again, as is always the case at this time of the day, we are proud and happy to put another installment of wonderful technology deals in front of your face. 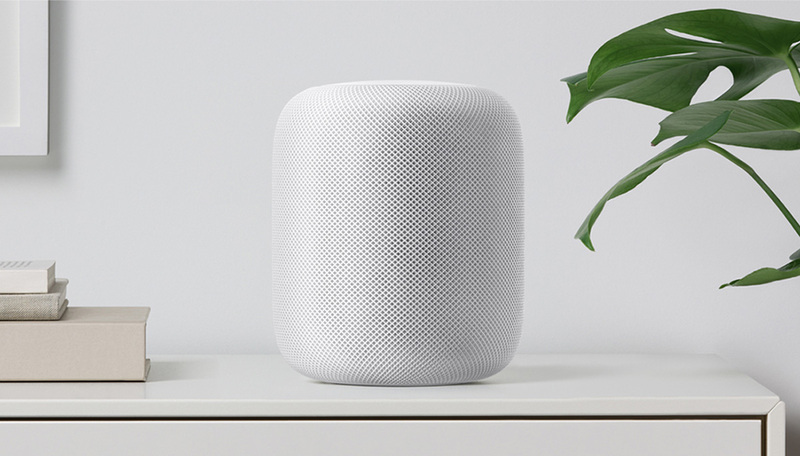 Starting off, we have the Apple HomePod in white color, coming in at a reduced tax-free price of only $329.99. Next up, is the Nintendo Switch gaming console, as well as the nifty little Sphero R2-D2 app-enabled droid with wonderful discounts applied. There’s more where that came for. Each deal is designed to save you money on some wonderful hardware, meaning that you can get the gadgetry that you have always wanted without having to pay full price. Check out the deals right here. 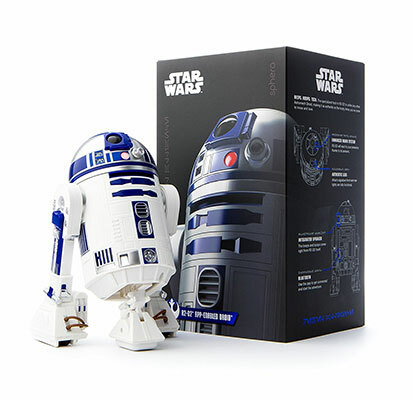 This is a certified refurbished droid but it’s still an iOS and Android compatible app-controlled and super-fun R2-D2 droid that is perfect fun for anyone who is a fan of technology and Star Wars. You can instantly go from bipod to a tripod stance using the connected device and the toy even comes with an integrated speaker and LEDs for an authentic experience. This is your chance to get your hands on it without sales tax and to make some savings. You’ll get a truly stunning piece of kit with Apple’s usual design excellence applied to it. It’s also a home automation genius with the ability to control your home and HomeKit devices via Siri. Nintendo’s Switch really doesn’t need any introduction. It’s one of the stand-out pieces of hardware to arrive in the market over the last 18 months. 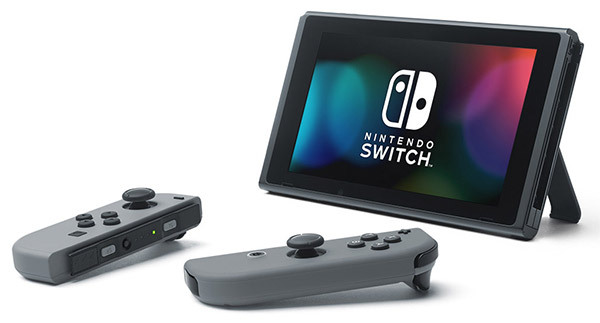 This deal will get you a 32GB Switch complete with gray Joy-Con controllers. This may be Nintendo’s seventh console but is definitely one of the best and has managed to put Nintendo back on the map amongst the gaming elite. Apple’s gorgeous hardware needs gorgeous accessories to complement it, and that’s where this Cartinoe sleeve comes into its own. 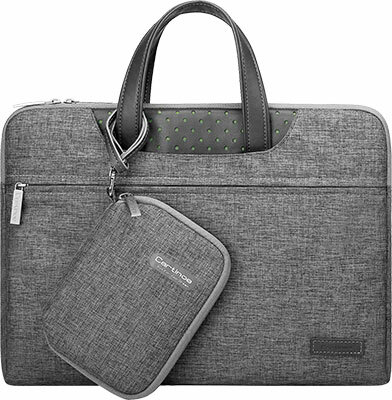 It offers compatibility with Apple’s newest MacBook Pro and can accommodate some ultra-slim 14-inch laptops but they would be a snug fit. This accessory looks amazing and comes with mouse pouch as well, offers a great feel to it, and is going to be a perfect companion for your precious MacBook. Best of all, you can grab the sleeve for as little as $15 using the following promo code at check out: Gizsp028.